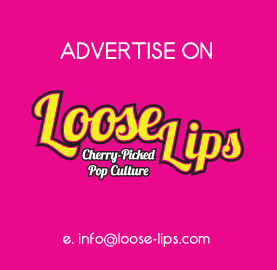 Loose Lips is a web site dedicated to pop culture. We love it. Please read and absorb information at your own discretion. Contact us with any pop culture-y stuff that’s on your mind. 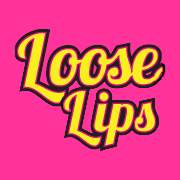 Loose Lips is partly funded through affiliate marketing – clicking some links on this site may generate income for the site. But as we are an independent publication, we do not let commercial relationships dictate editorial content or our opinions.